Your first 3D printer may seem like a big investment now, but it's easy to make back your money by printing an entire gaming table's worth of terrain for very, very low cost. Then everything after that is pretty much free! For your first 3D printer, you shouldn't need to spend more than $500 (USD), and in fact decent printers can be found for as little as $150. 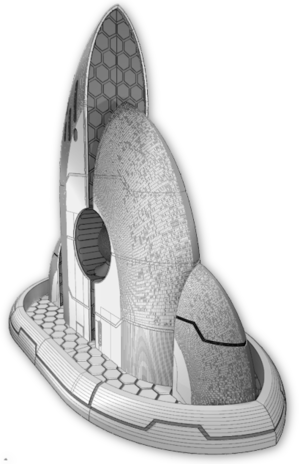 The main difference in cost is due to accuracy, and the extent to which you're prepared to do some self-assembly. For terrain printing, accuracy isn't really a problem - anything capable of 0.2mm layers will give good results. Anybody who can use a screwdriver and follow a manual will be able to put together a 3D printer from a good kit, so don't worry. Once you've decided on a shortlist, try Amazon for some research and buyer reviews. Amazon is a reasonable place to buy your printer, and AliExpress is also good for cheaper deals. 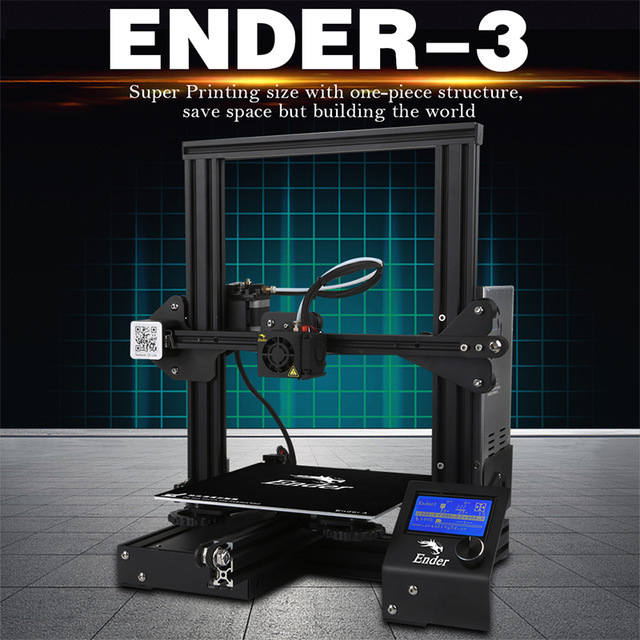 This would be our recommendation for a large-volume terrain printer - the ENDER-3, available for about $200 USD. The only negative point the Ender3 suffers from is it does not feature auto-levelling, which is a very useful function. However, with a few hours of fiddling you can add a 3rd party BL Touch sensor which does the job beautifully, and is available for about $20 USD. PLA or ABS printer. (filament rolls, not cartridges). Resin printers are ideal for miniatures, but unnecessary for terrain. An ABS printer requires a surrounding enclosure to retain the heat while printing. Auto levelling for the print bed. 125mm x 125mm print bed or larger.